Looking for something festive to this weekend? Head Downtown this weekend and enjoy the holiday fun with the family. 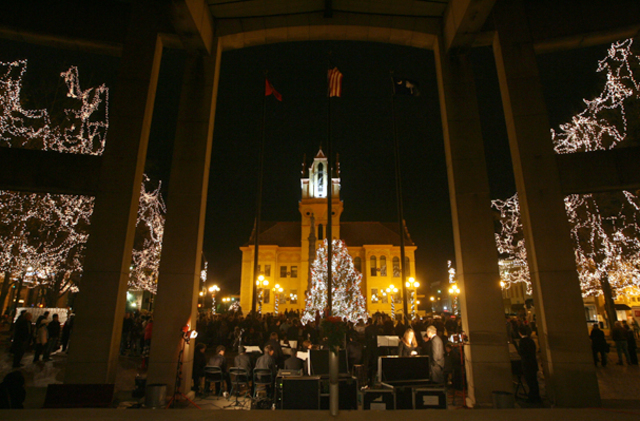 Friday, December 5th, the Tree Lighting Service will begin at 6pm. See the beautiful tree come to life in front of Courthouse Square and Main Street. 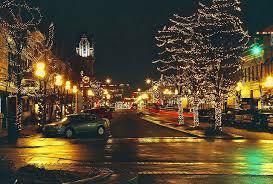 After you enjoy the lighting, head to one of the local restaurants and grab some dinner with the family. If you have already made other plans for Friday, skip the lighting, and go out Sunday with the family and bring your lawn chair and enjoy the annual Christmas parade. The parade starts at Greenville St back to Highland Ave and will end at River St. At 3:00 in the afternoon the parade will begin and end approximately between 4:30-5:00. 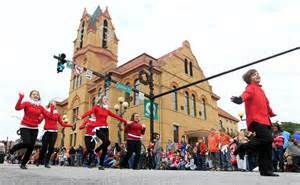 The parade is a rain or shine event and will not be rescheduled if cancelled.